Lintel Trust holds annual launch event. Lintel Trust is holding its annual launch event, ‘Digital Participation – Bridging the Divide’ on Friday 18 November at the Bob Allan Conference Centre in Glasgow. 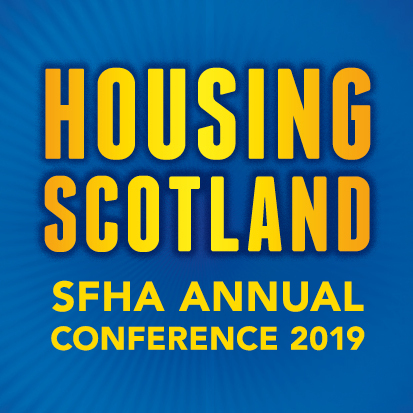 Digital Participation is high on the agenda for housing providers and digital exclusion is a growing problem for many of Scotland’s social housing tenants. Lintel Trust will welcome guest speakers from the Scottish Government, Carnegie Trust, SCVO and Wheatley Group to discuss the benefits of digital inclusion, challenges, and how organisations can help bridge the digital divide in Scotland’s communities. “Lintel Trust is committed to supporting Digital Participation projects, and it will be a key theme for us in the coming year. Lintel Trust is a charity that works with voluntary organisations and local communities throughout Scotland to help provide solutions for people in housing need.